Question: My son is 20 mths old and having stye (infection with pus on both eyes). It will travel from his upper eyelid to lower eyelid. I saw a specialist but he does not seem to be recovering. This has been around for more than 8 months and we have seen the doctor three times. What should I do? 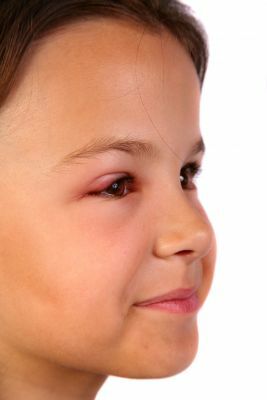 Answer: Stye is a very common problem in young children. It is a infection of the tiny oil glands of the eyelids, caused by a bacteria called staphylococcus aureus. 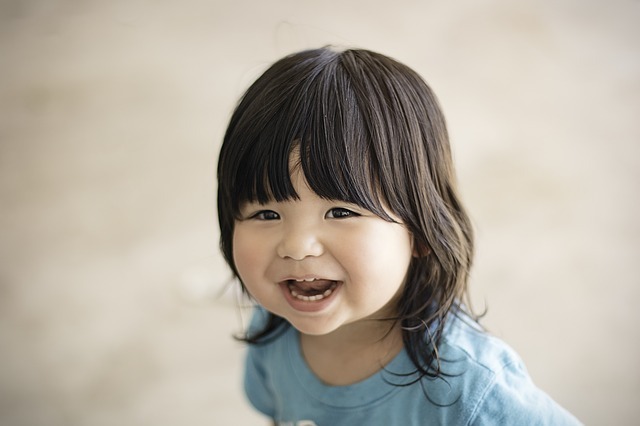 If the problem is recurrent in an otherwise well young child, it is usually a hygiene issue. I would suggest looking into hand washing habits as well as whether the child likes to dig his nose and or rub his eyes frequently. Getting rid of these habits can decrease the incidence of stye. An antibiotic ointment can sometimes be given for the nose to get rid of staphylococcus aureus carriage in cases of recurrent stye.Frequent warm compress (using a warmcloth, to be put over the affected eyelid for about 10 min, 3-4 times a day) can also decrease the incidence, especially when the stye is forming. Question: My 15 month old boy still never produced tears. Is this normal? Answer: It is not normal for a 15 month old child to not produce tears at all. I would suggest that you bring your child to a paediatician or an eye doctor for a further check up.